scientists who wish to learn and exchange about cutting edge research in the field and present their own findings. A special event dedicated to Early Career Scientists is being organised. More information soon here! It includes travel information, directions, maps, speaker abstracts, poster lists, participant information and more. Download the PDF handbook here. Download the poster session list, including presenter times, poster titles, and poster board numbers here. More details on the poster sessions page. The SOLAS OSC brochure includes the final programme, map of the venue, directions to our social events, a restaurant guide, and a map of ATMs. You will receive a printed version during registration! Ice breaker on 21 April 2019! More details and directions are here. The registration is now closed. Thank you! Both can be done here. 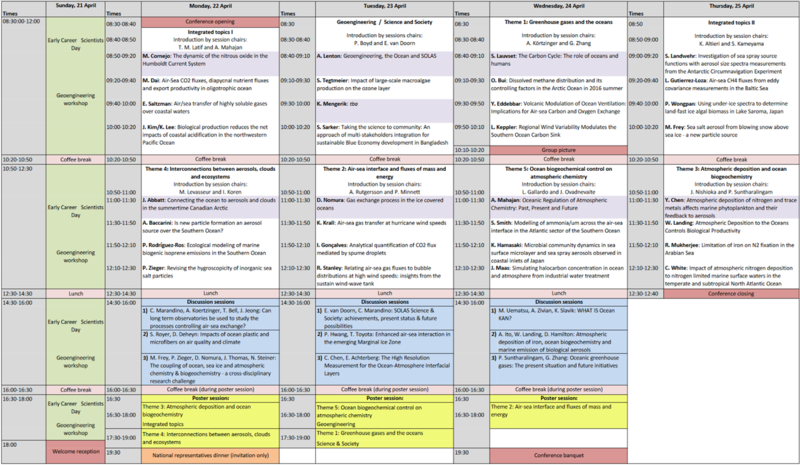 Check dates and times of plenary talks, discussion sessions, and poster sessions here. 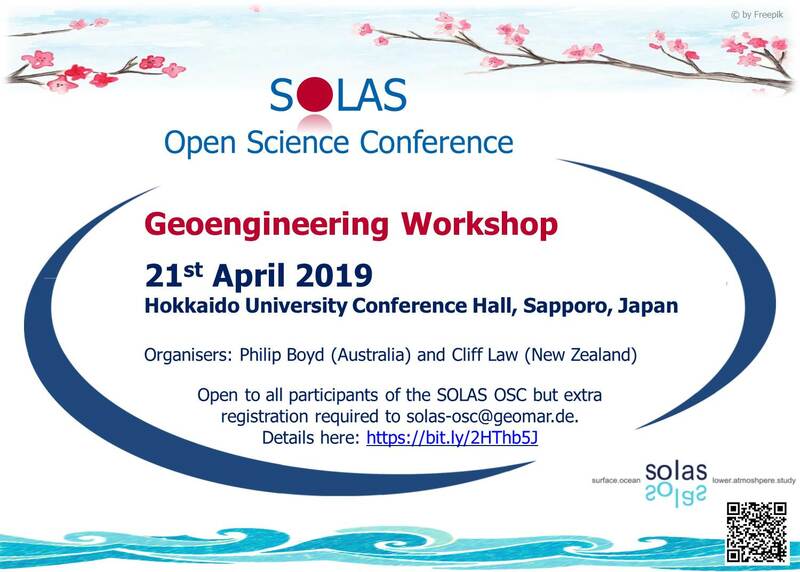 Join the Geoengineering Workshop on 21 April. Open to all attendees but space is limited. If you want to participate, please send an email to the IPO. More details here. 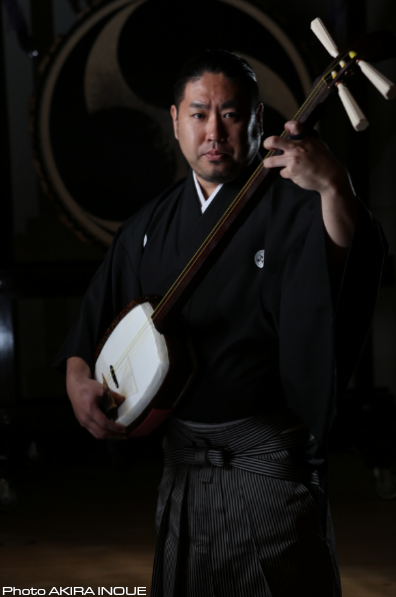 Enjoy a Taiko and Shamisen performance during our conference banquet on 24 April! More details here. Registration is still open for the regular fee! Join plenary, discussion, and the poster sessions! Visa: Please see more detatils here and contact the SOLAS IPO for any assistance. The supporting documents should be applied by the end of February! 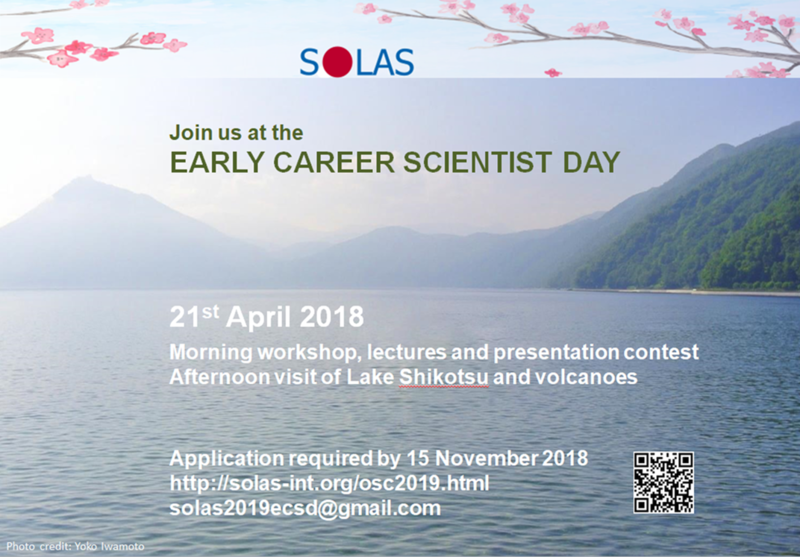 Early Career Scientist Day announced! Apply by 15 Nov and join this great opportunity on 21st April 2019! 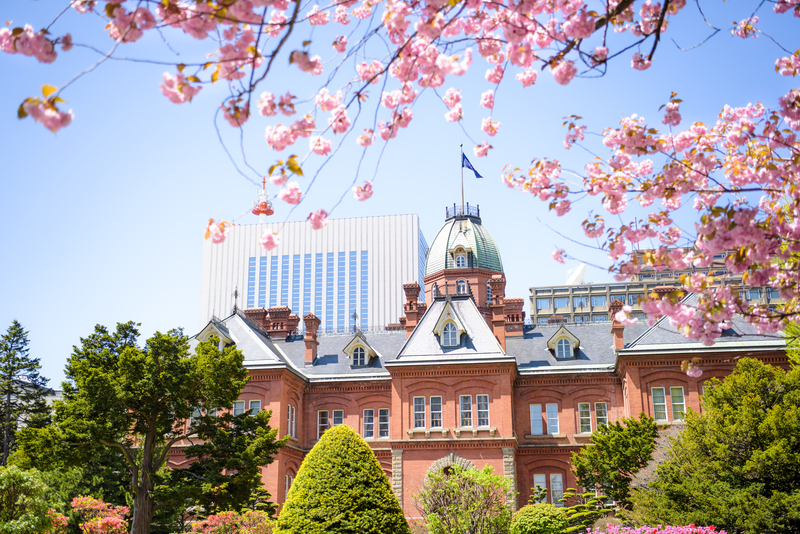 Sapporo local information updated: check out sights in and around beautiful Sapporo! Accommodation with special rates available! Abstract submission, registration, and discussion session submission is OPEN! 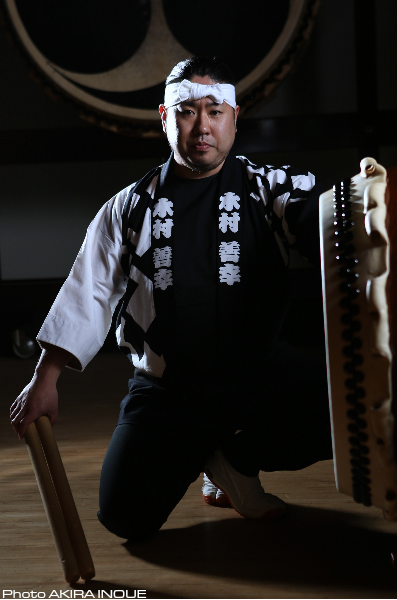 Registration will open in May! !